We recently featured the projects that students create in Code 201 and Code 301 during project week—the final week of their course. Check out what students built for their capstone project in Code 401: Python. In a single week, these developers apply what they spent the last nine weeks learning—not only the Python programming language, but Django, Pyramid, a host of data structures and algorithms, advanced programming best practices, and much more. 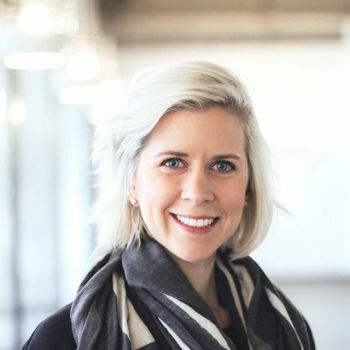 Their goals on each project ranged from trying new technology, to addressing a real market need, to incorporating frameworks and libraries they’d never worked with before, just to push their skill set further. Here is just a sampling of the impressive projects built in one week by Python developers at Code Fellows. 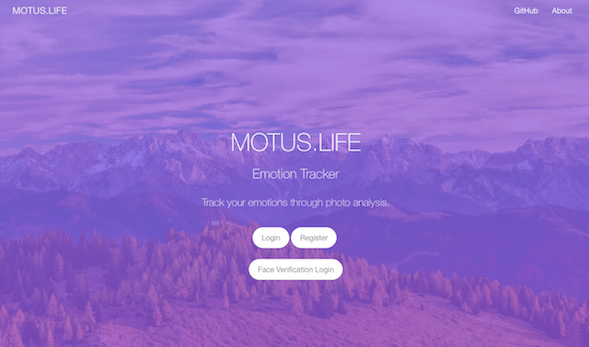 This mood-tracking app integrates Microsoft’s Emotion API to assess a user’s mood based on eight emotion readings: anger, contempt, fear, disgust, happiness, neutrality, sadness, and surprise. It returns a graphical visualization of the mood reading, plus song recommendations based on what the user is feeling. Users can also keep a daily journal or opt to log in with their face instead of a text password. There's been a lot about blockchains and cryptocurrency in the news lately. 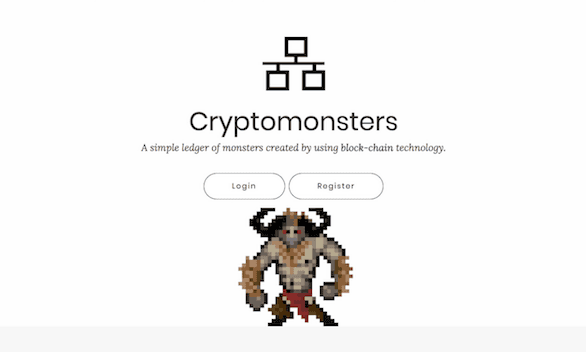 This project also mines for treasures, but instead of currency, users collect a full ledger of monsters. While every dev knows the importance of README files in a project, they are too often low priority—or worse, overlooked. Now users can get a head start on their READMEs with Write-Me. This tool searches the codebase, file paths, docstrings, framework specifications, and other project data to generate a README file—complete with proper formatting. 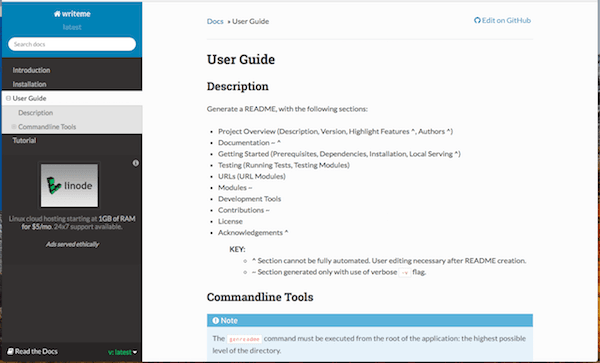 The README will be automatically generated with a project overview, documentation, URLs, development tools, a license, contributors, and much more. Electric Slide solves slider puzzles through machine learning, demonstrating three separate algorithms. Users can see the puzzles solve one at a time, or click Solve All to race the algorithms against each other to see which one works the fastest.